The would you like to dance music that plays when you arrive at Dennis Hayberts website has been identified as a Coltran Song called In a Sentimental Mood. That's going to be something new to those of you who never take the time to learn the names of some of the artist who sing your favorite songs. We will admit it too, we wouldn't have guessed Coltran either. 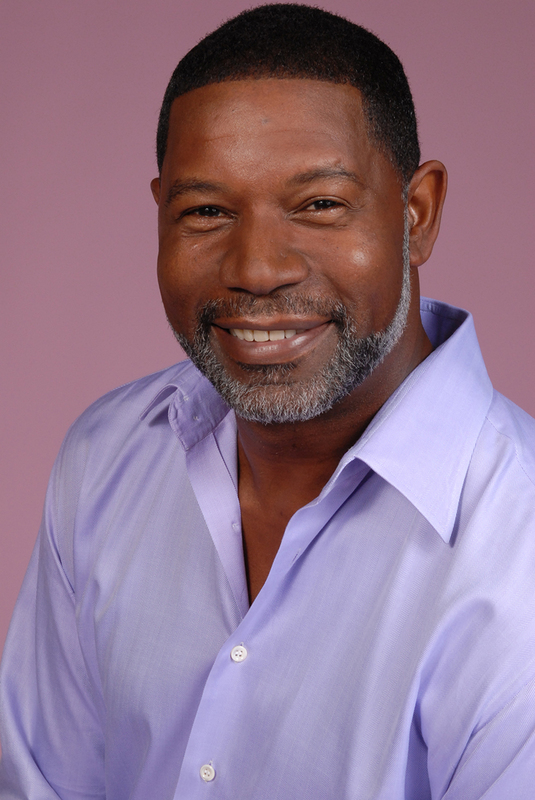 To make up for our lack of disclosure on the initial post about the song, we have a couple of our favorite photos of Dennis Haysbert and also track listings from his playlist. Take a look at how Haysbert's cleans up and then preview the songs from his playlist.